The zinc-plated steel angle kits are designed for the do-it-yourselfer to build a sturdy internal frame. This is a 12 piece set meant for use with the Magnum 14'x16' Wall Tent. 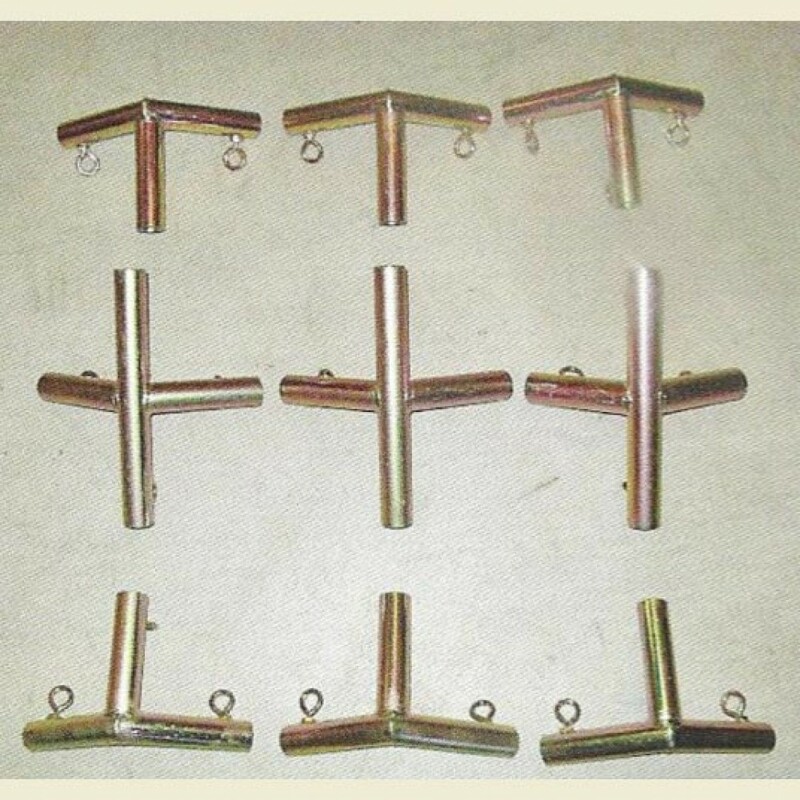 Simply cut your frame sections from 1 inch, steel EMT conduit which is available at most local hardware stores. You should be able to find it in your area for roughly $7 ~ $9 per 10 foot section. Each angle bracket comes with set screws to tighten onto the cut conduit sections for a secure and adjustable fit. 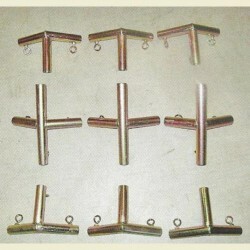 (1) 14' x 16' Magnum Bracket Kit - 12 pieces - does NOT include tent.